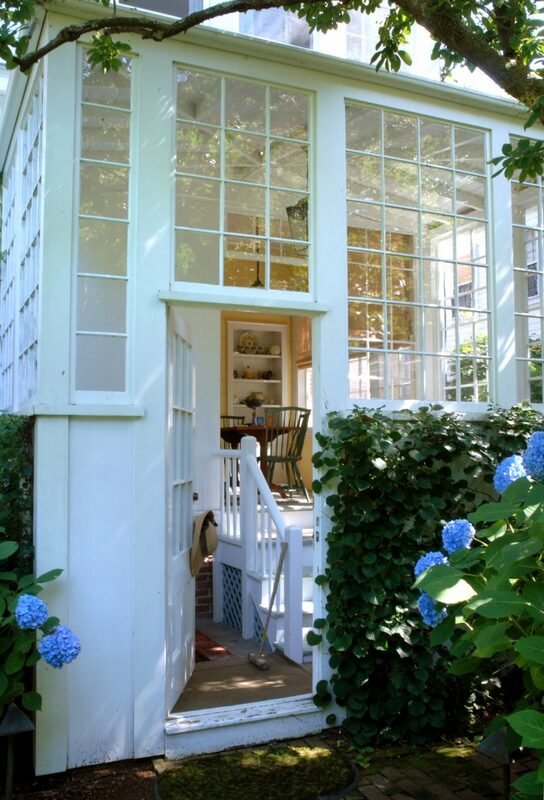 Once an important and bustling whaling community, Nantucket is rich in architecture and charm. This house—known locally as one of the Three Bricks—reflects that tradition. 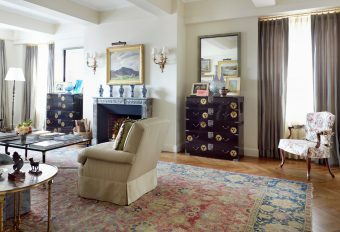 The challenge for our firm was to bridge the beautiful Federal-style architecture and the client’s collection of American painting and antiques into a fresh, viable family home for today. 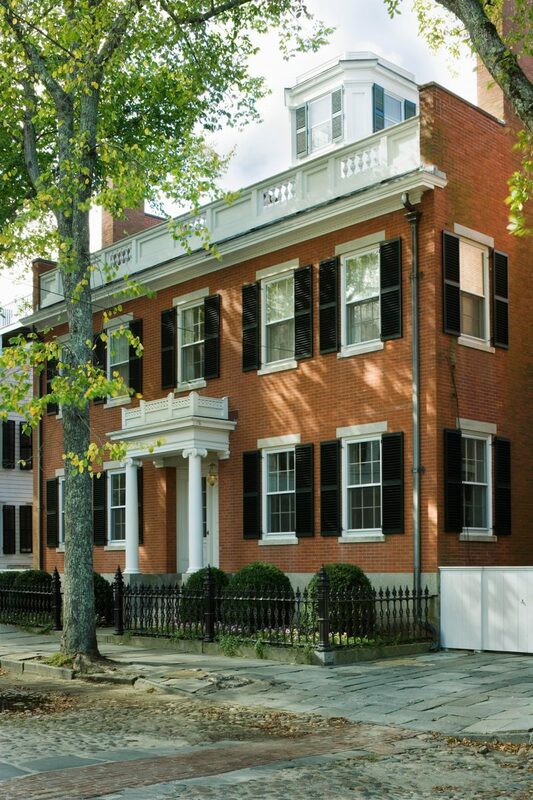 Our firm’s credo: It is often better to first adapt to an old house before adapting it to you. 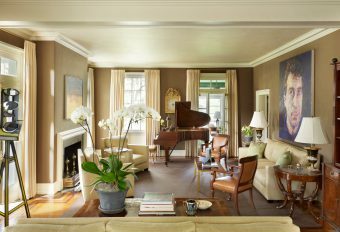 Luckily, our clients were committed to adjusting their way of living to the historic architecture of the house rather than trying to make it fit with contemporary taste. 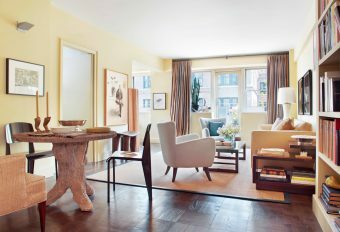 Many had suggested that the place be updated by removing the back of the house—a series of beautifully detailed bedrooms and porches—and replacing it with an up-to-date master bedroom suite. With the support of architects Botticelli and Pohl, we countered this suggestion and made minimal changes. We were able to maintain appreciably more of the historic fabric of the house and now the house is in good antiquarian condition, but retaining a patina of age. Built in 1838 as a wedding present for a son of Joseph Starbuck, one of the island’s most successful businessmen, this Federal house is notable for its distinguished proportions and scale. Later it was owned by Jane Engelhard, the great patron of American arts and letters. Much of the original plan was preserved, including the four interconnected rooms on the ground level. 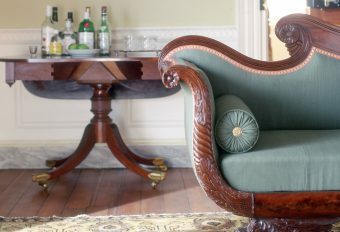 The classic double parlors at the front of the house divided by a central hall were, by nature of the plan, formal. 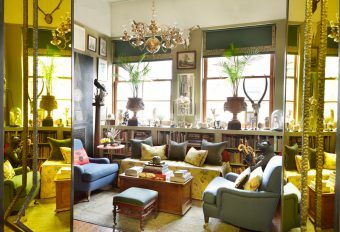 Historically, the front parlors were used for entertaining and the spaces away for the street for dining and a library. 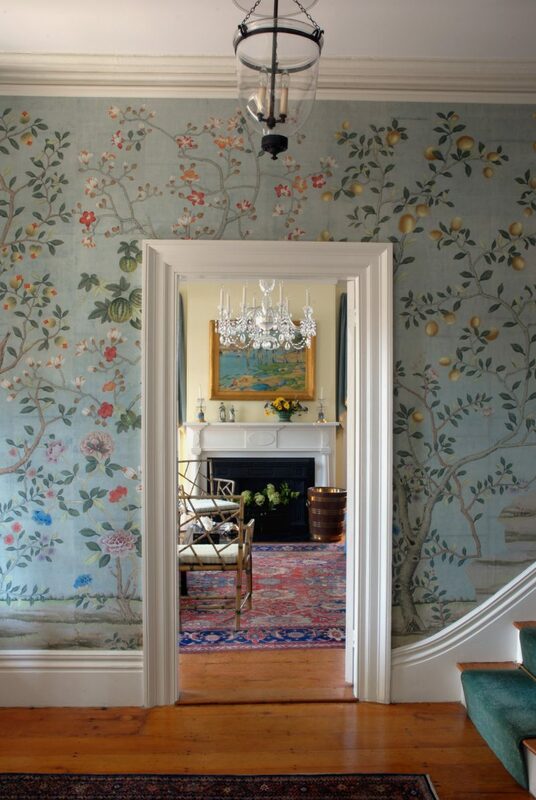 The walls of the center hall are decorated with a hand-painted Chinese wallpaper by De Gornay. The paper alludes to Nantucket’s role in 19th-century maritime trading, a period when Chinese objects designed for export were of great popularity. 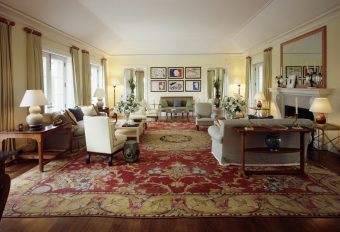 Each of the formal front parlors has a glass chandelier and English chairs that simulate bamboo. The painting by Jane Peterson depicts a New England landscape. 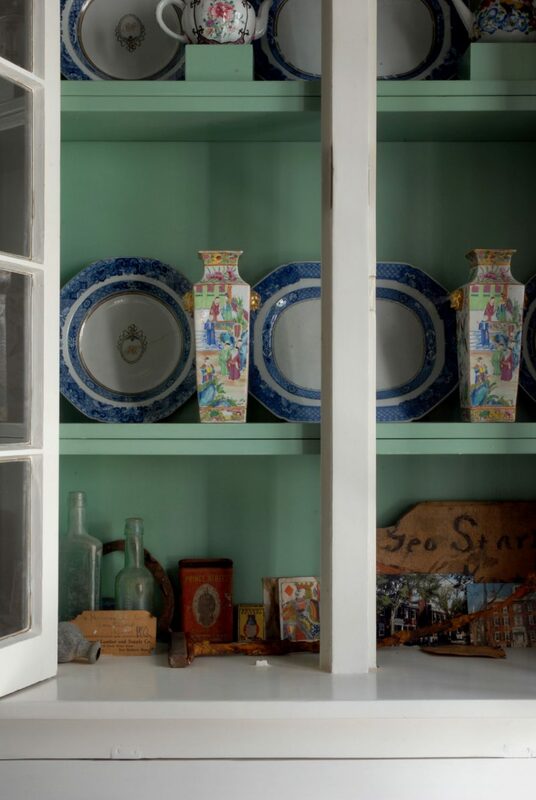 The ceramics are part of the clients’ collection of Wedgwood and Whieldon ware. 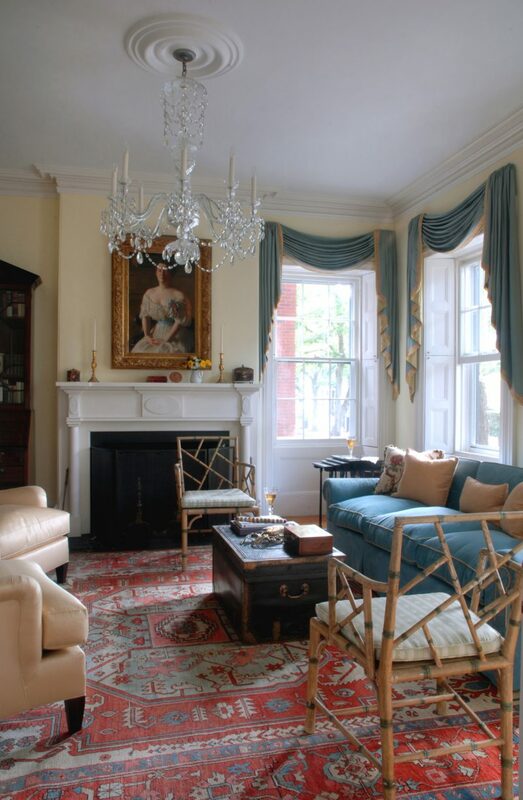 The dining room adjoins the front parlor through a pair of pocket doors, an antique architectural feature that furthers the multipurpose nature of these rooms. 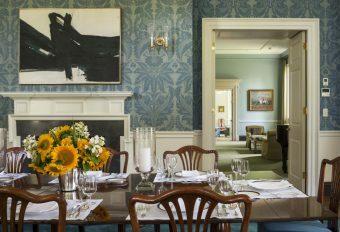 In the dining room, and throughout the house, curtains based on styles associated with the early-19th-century architecture flatter the historic proportions of the interiors. 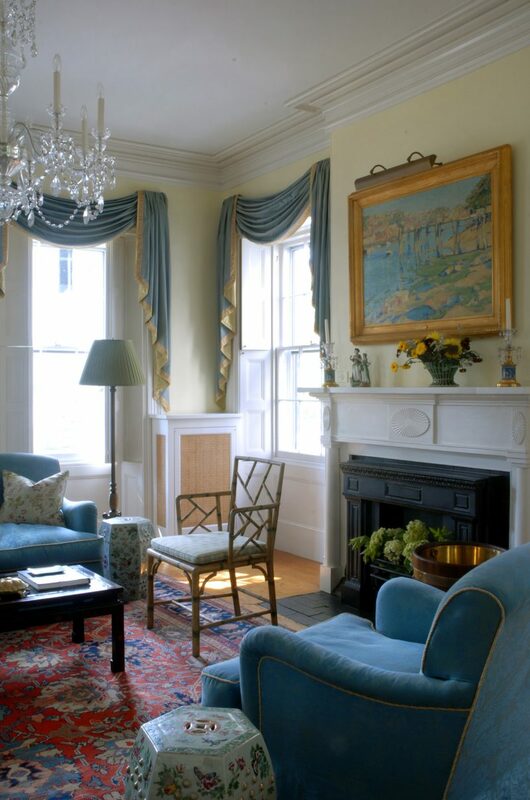 The swags also reflect the long tradition of this style of curtain in American decoration. 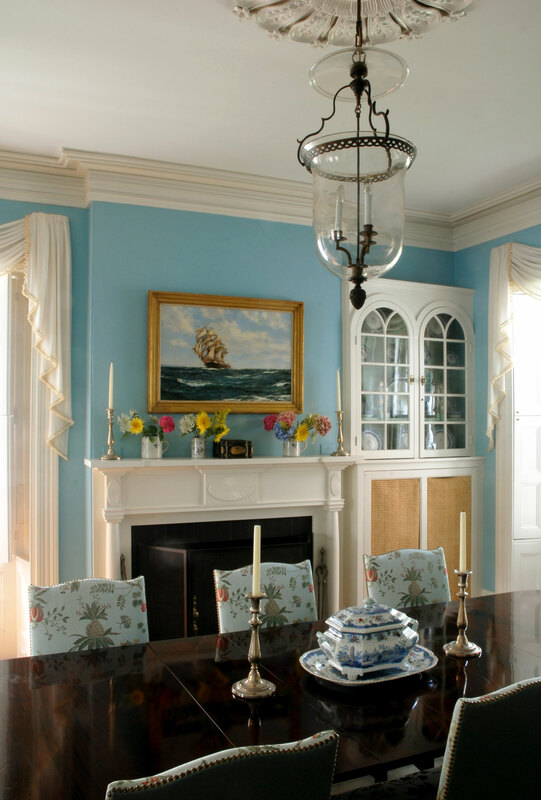 The turquoise on the walls is a color favored by our client and looks handsome in candlelight. 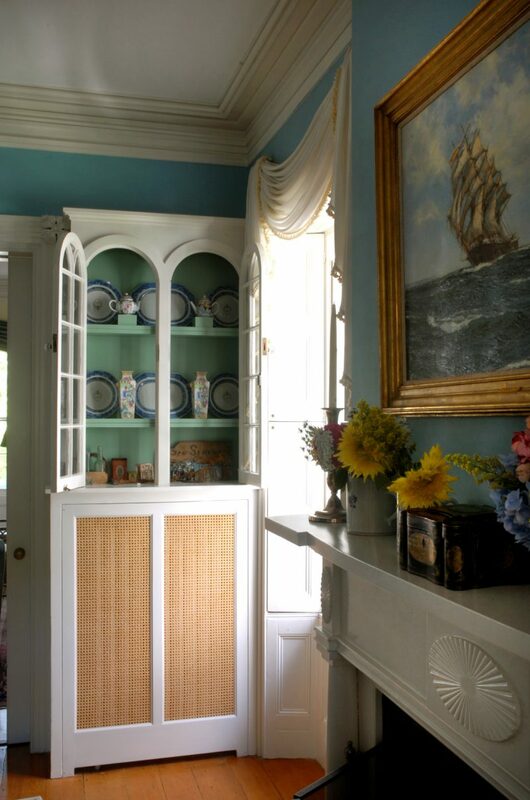 Some early-20th-century built-ins were preserved in the dining room for their history and quirky charm. In one bay is a display of historic artifacts and materials uncovered in our recent refurbishment. 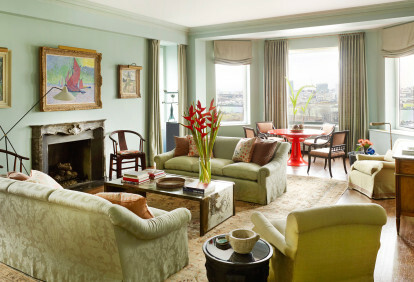 The adjoining back parlor, or library, is decorated with floral-print curtains and a more muted palette. It is the less formal parlor and meant for quiet pursuits and relaxation. Simply detailed cabinets and the use of a single color throughout unifies the old and new elements of this classic kitchen. 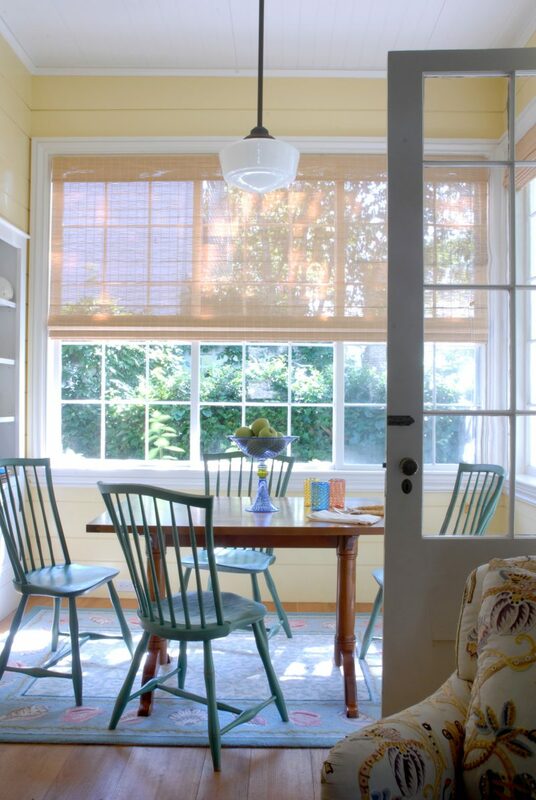 The breakfast room just off the kitchen features matchstick blinds, a set of green Windsor chairs, and a rustic table. 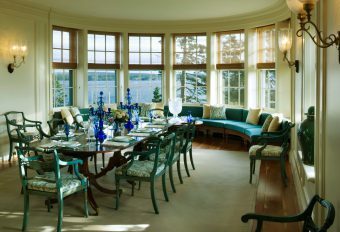 It overlooks the garden and is used for family meals. 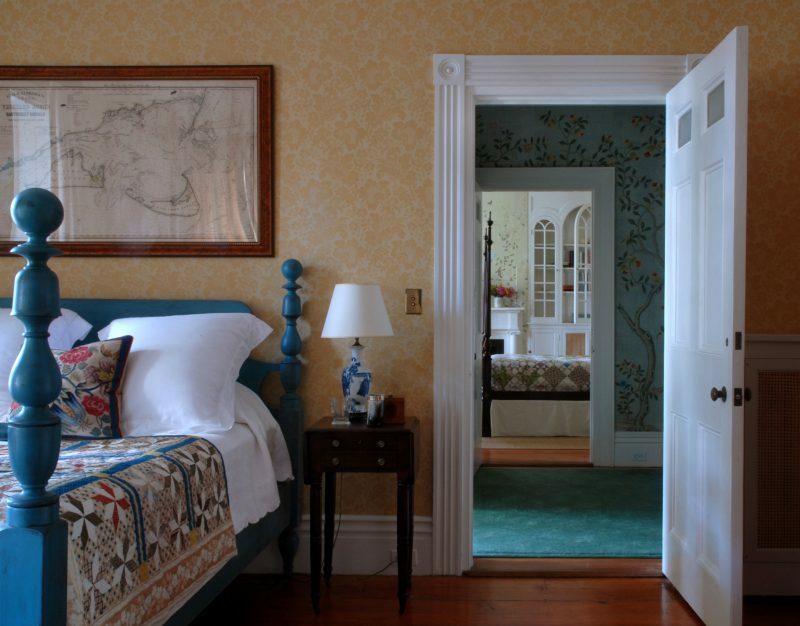 In the master bedroom, another Chinese wallpaper pattern and Canton matting on the floor make more subtle references to the house’s maritime past. 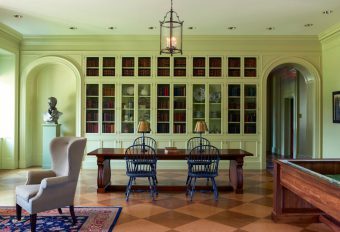 A Colonial Revival bookcase is built into the wall beside an original mantel supported on Ionic columns. 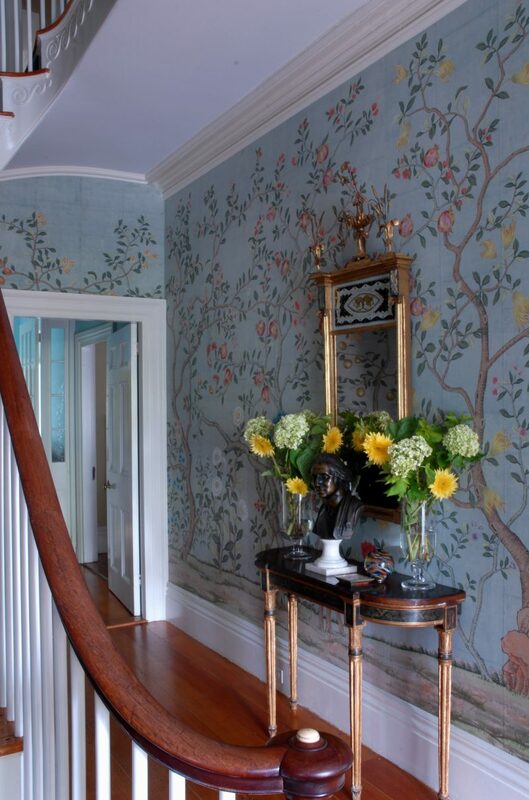 The Chinese wallpaper was custom colored in the soft palette chosen for the bedroom. 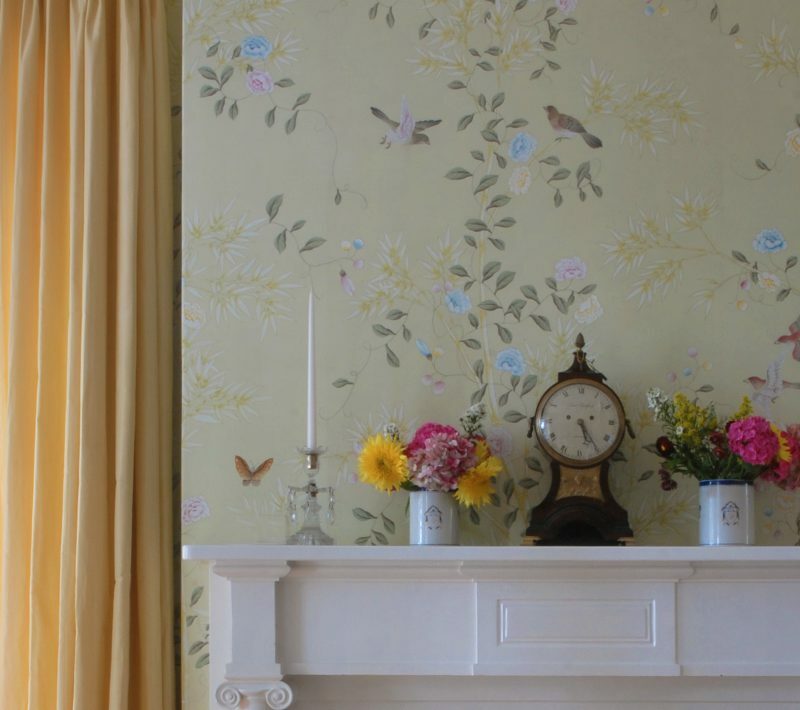 The guest room has tone-on-tone yellow wallpaper and a painted turned-post bed that was made in New England. 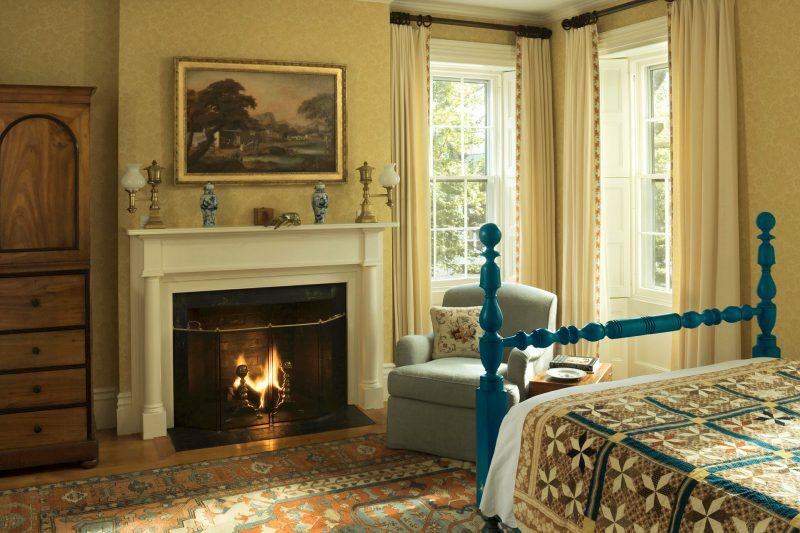 The antique map above the bed shows 19th century views of Nantucket and Martha’s Vineyard. Just outside the door and beyond the hall is the Master Bedroom. 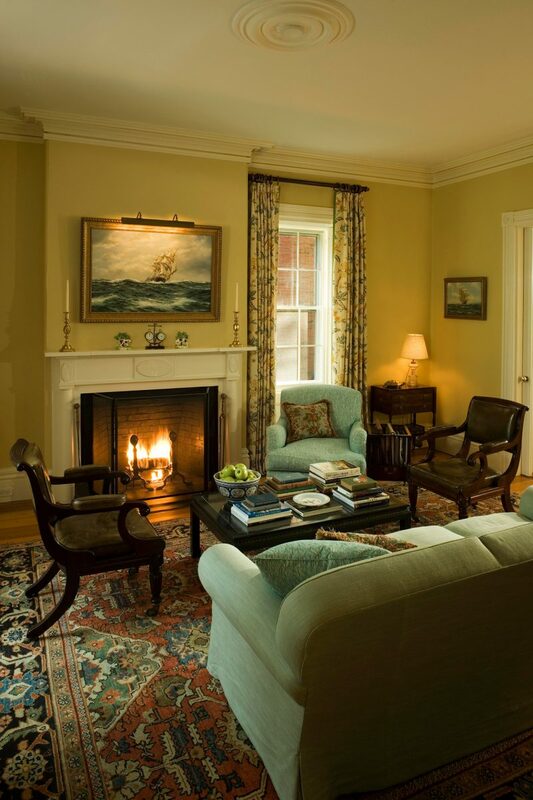 The fireplace side of the guest bedroom shows simple white linen curtains trimmed with a woven tape. Their quiet straightforward design set off the subtle colors and textures of the carpet, wallpaper and antique quilt on the bed. Beneath the eaves was a series of small bedrooms, originally designed as maids’ quarters and now a haven for the daughters of the house. 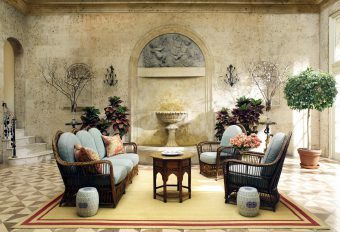 Here, a central space with a television and comfortable seating provides a hangout room in the classic sense. Above this space is a cupola glassed on four sides with a panoramic view of the island.